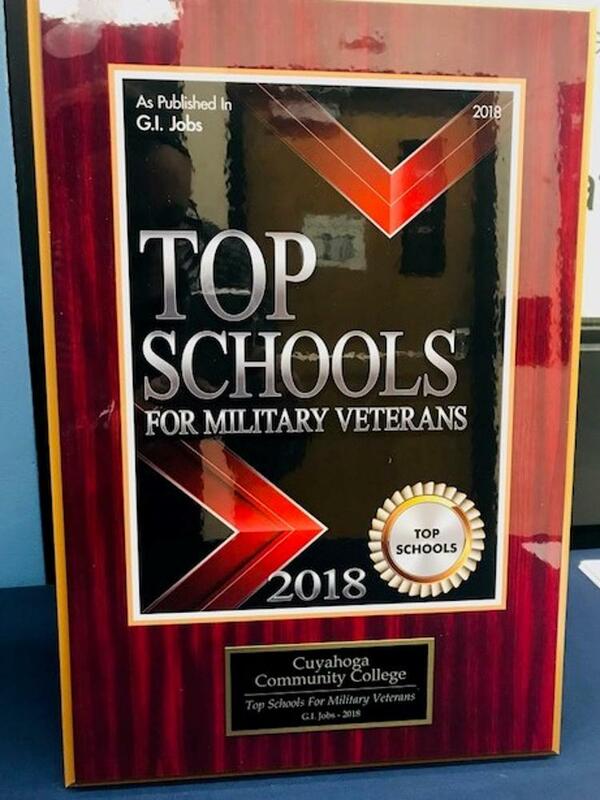 For 50 years, Cuyahoga Community College has provided some 40,000 veterans of the U.S. Armed Forces with access to affordable education and workforce training programs, which allows them to transition successfully from military to civilian life. Through its Veterans Initiative and Veteran Services and Programs Office, Tri-C continues its commitment to veterans and their families, customizing its support services to serve those who have served so proudly. Whether you’re a discharged veteran, still serving on active duty, or a member of the Guard or Reserve, you and your family are welcomed at Tri-C.
Are you currently serving Airman, Coast Guardsmen, Marine, Sailor, or Soldier? Are you a Veteran who served honorably? 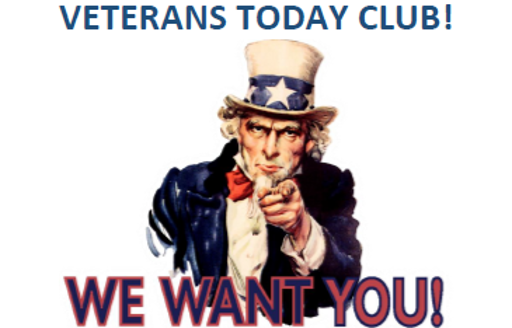 Are you a current student, alumni of Tri-C, or alumni of Veterans Upward bound? Then...Consider joining Veterans Today! Check out the featured article in Tri-C times on Alum, and Veteran Monique Menefee-Profitt. 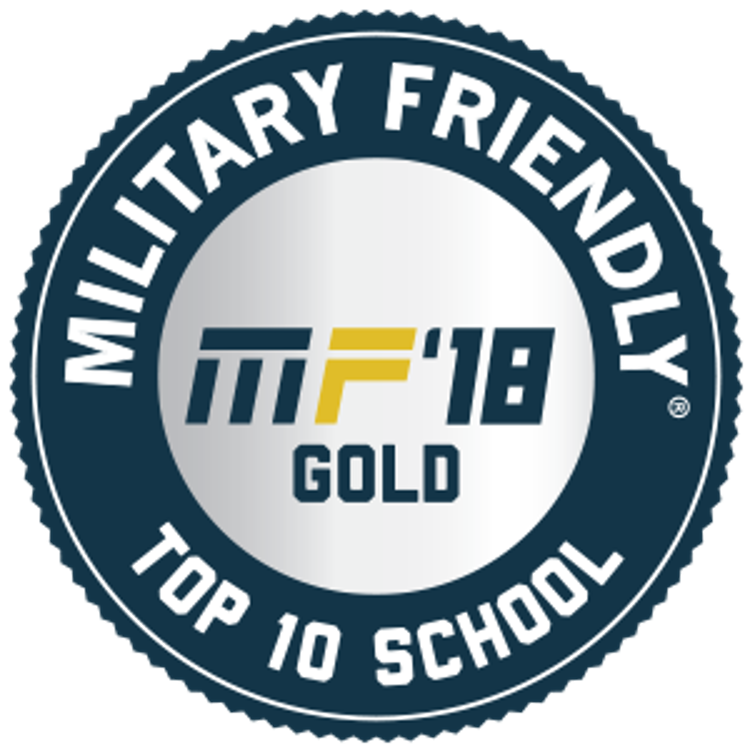 College receives designation for the second year in a row.